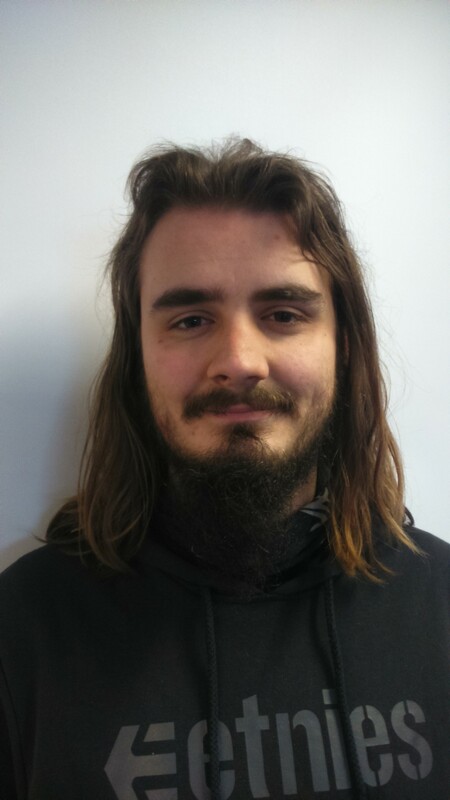 An unemployed Romsey man has secured a job thanks to youth charity UKSA’s back to work programme, Change Direction, and funding from local housing association Aster Communities. Jo Vane, 19, lives with his parents in an Aster Communities property. He first heard about the course through Aster Communities, who were interested in trying to help customers who were looking to find employment into some form of work or training. They funded his place on the programme, which is a six-week engagement course based at UKSA on the Isle of Wight, using sailing and watersports as a catalyst to change. The programme combines on-the-water activities with marine-based work experience and personal mentoring about career options. Jo attended work experience with local precision engineering firm, Abshot Engineering Ltd, using CNC Mills and learning about production and manufacturing practises. He was subsequently offered a permanent position within the company. Aster Communities has local offices at The Hundred, Romsey.